Google just dropped the fifth developer preview of Android P and there aren't an awful lot of changes for us to pick through. That makes sense since it's the last beta before the final release later in the year, which we can expect to look very much like it does right now. The eagle-eyed among you may have noticed one small change, however, in the shape of a new auto-rotate icon. Iconography has been updated in many parts of the OS during this developer preview season, and after a new navigation bar toggle was added for easier rotation, we've seen a few different versions of that icon too. 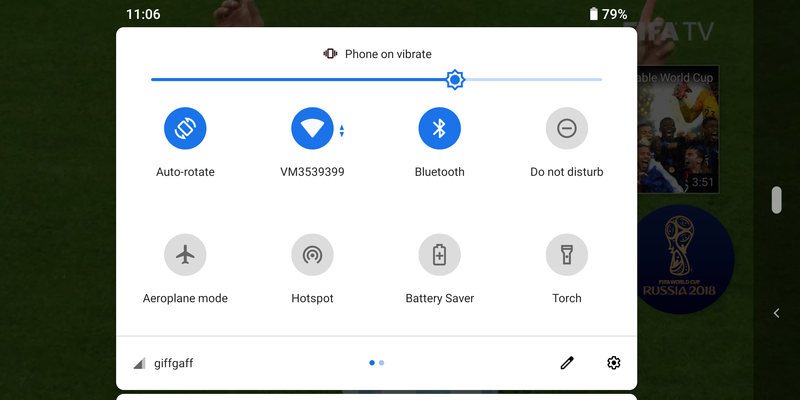 Now both the quick settings toggle and nav bar button have been given the same icon, which is two arrows arranged in the vaguely rectangular shape of a phone, at a jaunty angle in the quick settings. Now the new nav bar icon (below) matches the quick settings toggle. 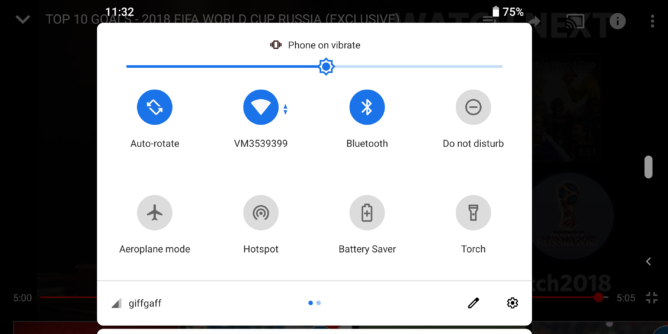 The icon still rotates in the nav bar as a visual cue of its purpose, and if you've not got gesture navigation enabled it will show up to the right of the square Overview button, a little more in the corner. It's nice to see a bit more consistency in DP5, although I must say I preferred the friendlier rounded nav bar icon.